Giving a go ahead to the Centre in setting up special courts to deal with cases against MPs and MLAs, the Supreme Court has ordered all 12 proposed fast track courts to be operational by March 2018. 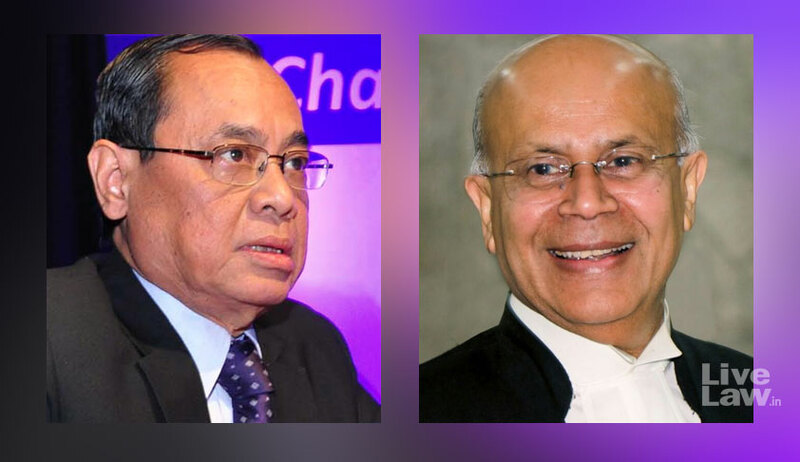 A bench of Justices Ranjan Gogoi and Navin Sinha also granted two months’ time to the Centre to collect information from different agencies about the cases pending against the elected representatives across the country. The bench also directed the Centre to proportionately allocate forthwith the fund of Rs 7.80 crore, earmarked by the government to set up fast track courts, to the states where the courts are to be set up. "Having considered the matter we direct the Union of India to proportionately allocate the aforesaid expenditure i.e. 7.80 crores to the different States in which the Special Courts are planned to be located. This should be done forthwith". "Immediately after such allocation is made and intimated to the respective State Governments, the State Governments in consultation with the High Courts will set up the Fast Track Courts (12 in all) to ensure that the said Courts start functioning from 01.03.2018. All necessary/required notification(s) shall be issued by the concerned/respective State Government(s). The High Court(s), acting through the various trial Courts, will trace out from the case records the particular case(s) pending in the files of the respective judicial officers under the jurisdiction of the High Court(s) which are required to be dealt with by the Special Courts under the Scheme and thereafter transfer the said cases to such Special Courts(s) for adjudication"
Appearing for the Centre, Additional Solicitor General (ASG) A Nadkarni sought more time to collect data on various cases, the infrastructure and appointment of judges for the special courts. Earlier, the Centre, in its affidavit, informed the court that the special courts would dispose of in one year all 1,581 criminal cases pending against politicians. Senior advocate Sidharth Luthra, appearing for petitioner Ashwini Upadhyay, told 12 courts were not enough and Rs 7.80 crore is too little to set up the Courts to prosecute criminal politicians. On November 1, the Supreme Court had asked the government to come up with a scheme to set up special courts for trying criminal cases against legislators. The court passed the directions while hearing a PIL filed by Delhi BJP leader and advocate Ashwini Kumar Upadhyay, seeking a lifelong ban on convicted politicians from contesting elections.